In stock. Order in the next 16 hours, 3 minutes and it will go out today! 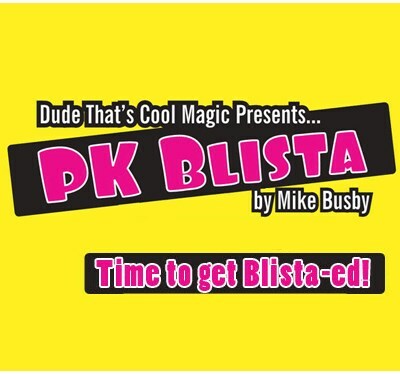 Supplied: Gimmicks only (no routines) - The PK Blista DVD and gimmick combo is sold separately.